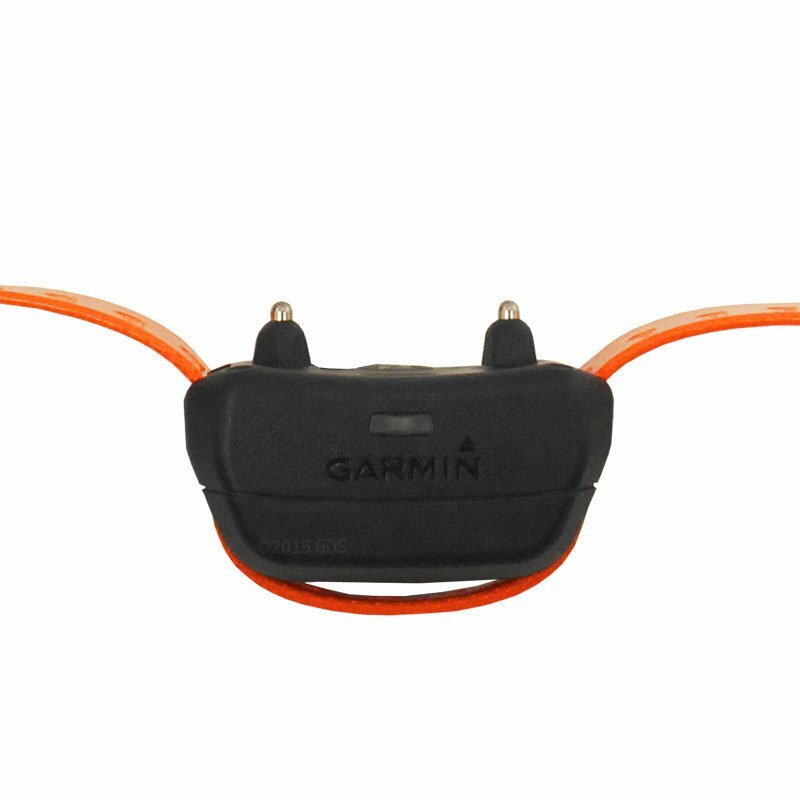 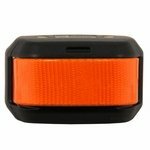 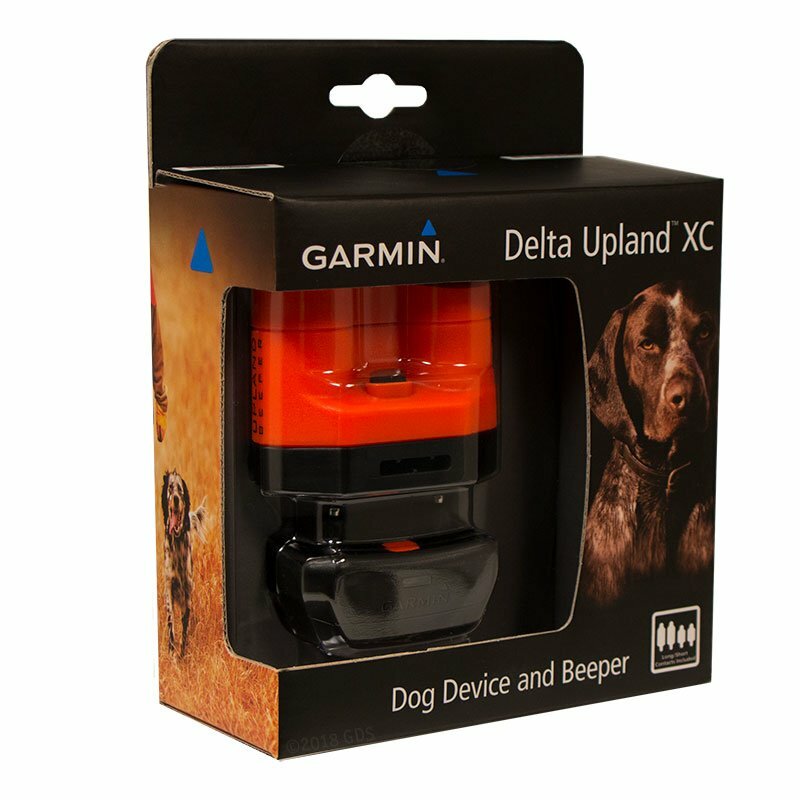 Also compatible with original Garmin Delta Upland systems. 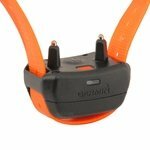 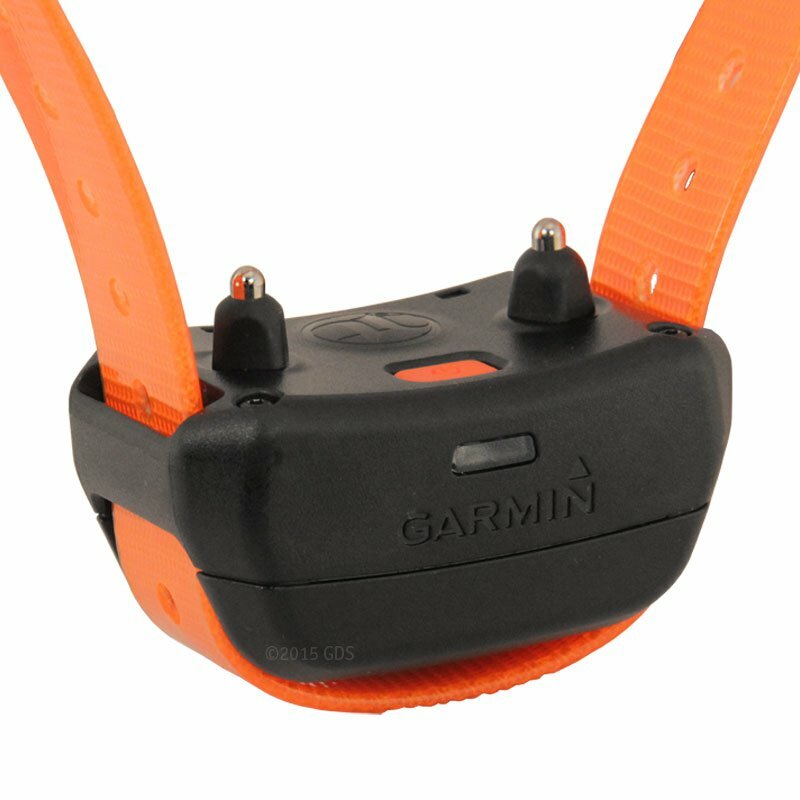 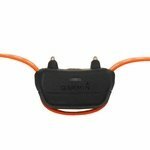 Add a second or third dog to your Garmin Delta Upland XC remote training collar / beeper. 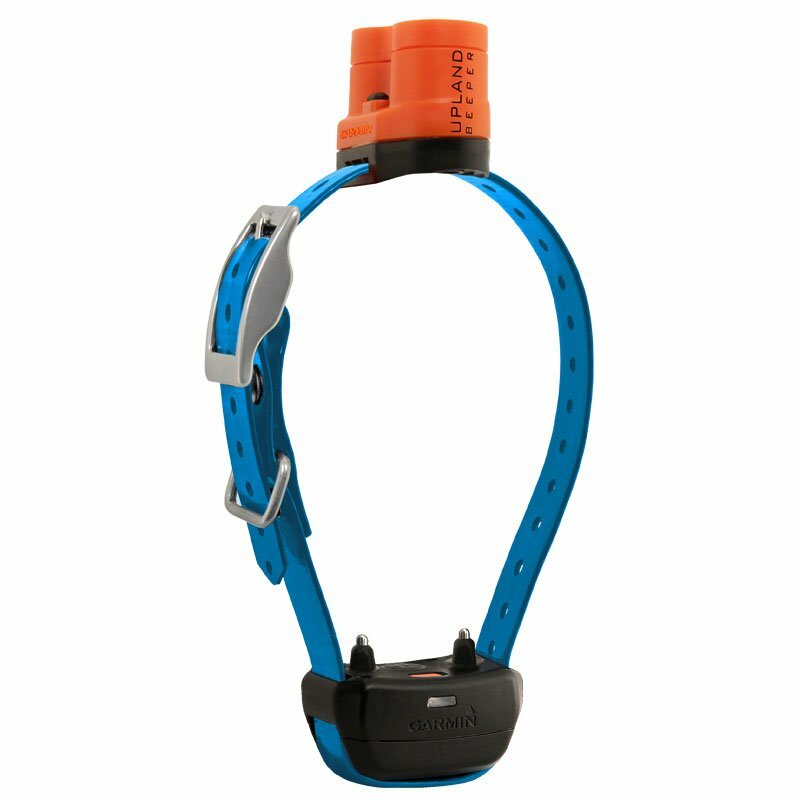 Choose a blue, green, or orange collar strap. NOTE: Bark Limiter function will only operate with Delta SPORT XC and UPLAND XC systems.